Malvern’s Cabrini Hospital is a 508-bed acute care hospital offering a wide range of services including coronary care, day procedures, day oncology, emergency care, hospital-in-the-home, intensive care, maternity, pediatric care, medical imaging and pathology. 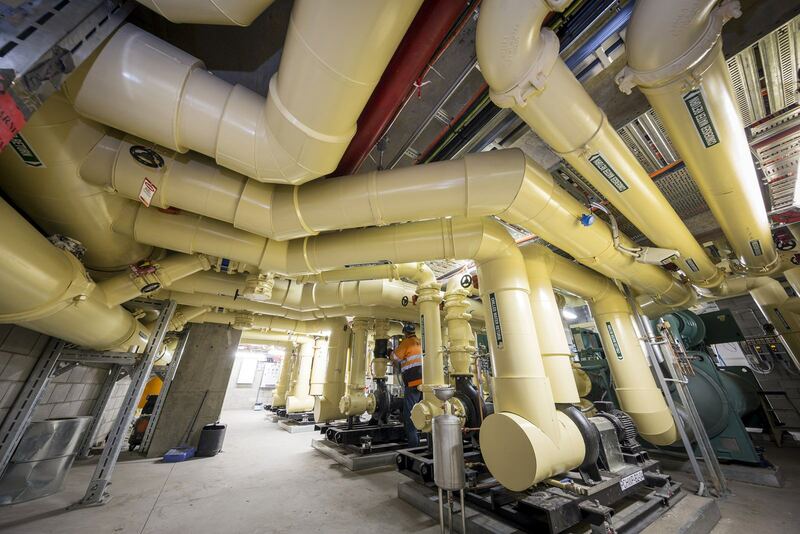 A.G. Coombs Projects was appointed as Head Contractor by Project Manager Aurecon to build a new plantroom for Cabrini, to house new and relocated engineering services plant and equipment. The project presented a complex exercise in logistics on a tight and constrained site. 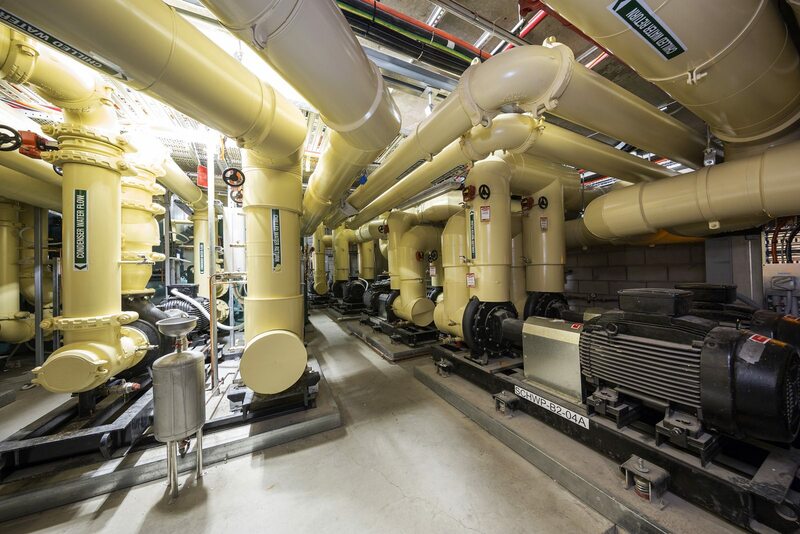 New equipment including large chillers, boilers and a diesel powered generator were installed and commissioned before existing services were transferred across, including the hospital’s HVAC and mechanical systems, electrical systems, and fire sprinkler systems, as well as specialist systems including steam, medical gas and pneumatic tube. 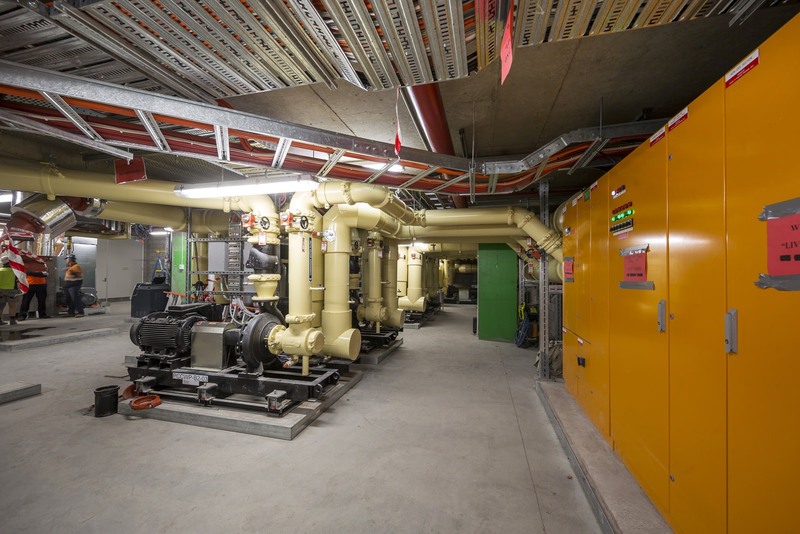 The Building Management & Controls System was also relocated and commissioned as part of the works along with a control system to optimise the chiller plant operation, to ensure optimal operational performance and energy efficiency across the facility. Under A.G. Coombs’ management, building construction was undertaken by Built. 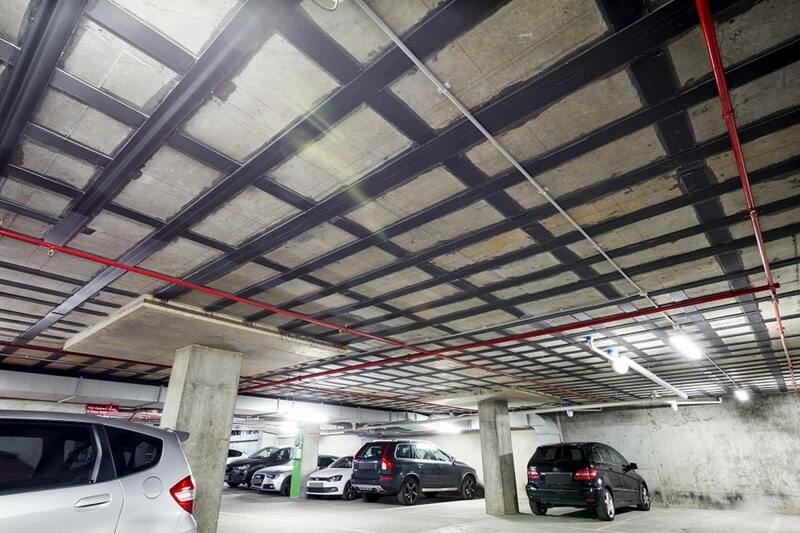 Major structural elements were installed in the basement including carbon fibre strengthening technology for the concrete slab to support the heavy chillers. In order to maneuver the chillers and equipment into the below ground plant room a large 6m x 4m access hole was cut through the driveway into the car park level below, where the new plant room was to be located. A traffic-load bearing, removable access cover was engineered to cover the hole for future access and maintenance of the plant. Another significant component of the project involved upgrades and additions to major electrical systems and infrastructure. A.G. Coombs’ management and coordination of sub-contractors along with planning of works sequencing was critical to ensure that during the relocation no disruption was caused to the live plantroom and ultimately, to the hospital’s ongoing service delivery and patient care. The project presented a complex exercise in logistics. Managing site activities required a very systematic relocation plan, ongoing management of a busy pedestrian thoroughfares, and all safety measures. 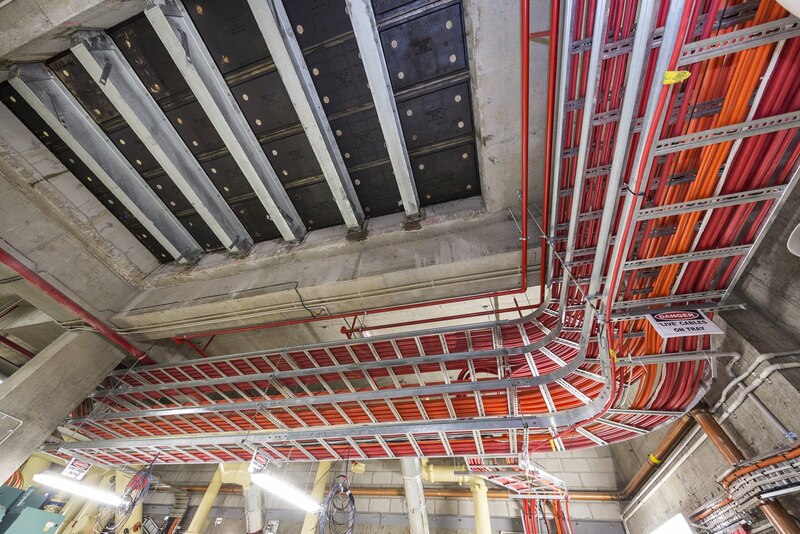 The A.G. Coombs Group has leading Head Contract capabilities for infrastructure projects of this type which were leveraged to ensure a smooth project delivery and successful outcome for the Cabrini Hospital plant relocation project. Construction – Head contractor for new plant space in existing building, plant relocation and replacement works. Successful delivery of a major, Central Mechanical and HVAC Plant Room relocation project involving 4 large chillers, boilers, diesel powered generators, electrical infrastructure and specialist hospital systems. Meticulous management of site activities, logistics and equipment ensured minimal disruption to hospital operations, traffic flow and safety of employees, hospital staff and the public.